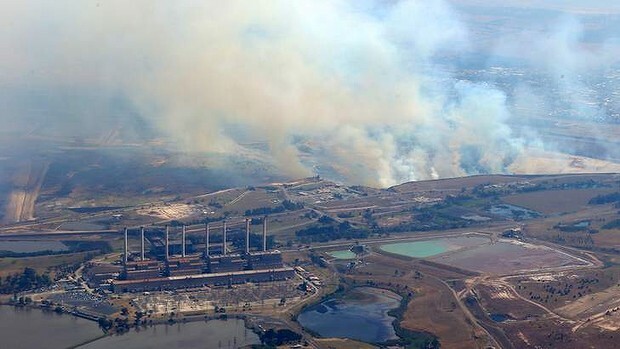 The town of Morwell shrouded by toxic coal ash and smoke during the 2014 Hazelwood mine fire. Just a week after the Senate Select Committee on Wind Turbines held its first public hearing in Portland, Victoria, an important point of view has emerged in The Weekly Times‘ letters to the editor column. CLAIMS of health impacts from clean, renewable wind farms trivialises the real health impacts experienced by coal affected communities “Wind power brings concern” (WT, April 1). As a resident of Latrobe Valley, I have a strong grasp of the health impacts of energy infrastructure. Data from Births, Deaths and Marriages shows last year’s fire in the Hazelwood coal mine that burned for 45 days and nights resulted in 11 premature deaths. And we expect long-term public health impacts from exposure to toxic coal ash and heavy metals. Those who claim wind energy causes ill health appear to have bought into the anti-wind farm spin and have a skewed version of reality. I urge those who have encountered the radical claims of anti-wind farm groups to reconsider what they’ve been told. Wendy Farmer’s personal experience of the living near a coal mine and power station certainly puts things in perspective. Electricity is an essential service. It powers our businesses, schools, hospitals, and homes. But we have a choice to make about where we want our power to come from in the future: Do we want to continue a reliance on polluting coal power with its well-documented public health impacts? Or do we want to shift towards renewable energy sources such as wind farms? 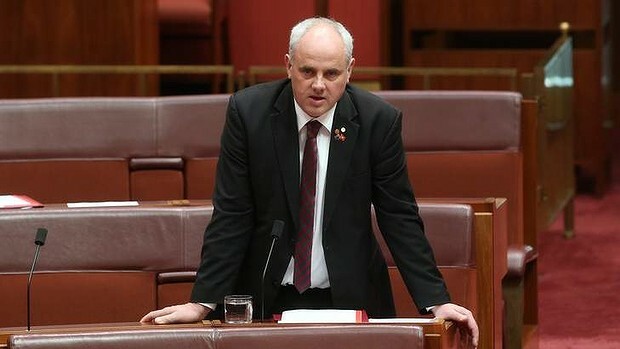 Senator John Madigan, Chair of the Select Committee on Wind Turbines. For Senator Madigan’s wind energy inquiry to have any credibility with the Australian public it must consider this context. It must compare wind farms with fossil fuels. If the committee’s report fails to do so then it risks the charge of being a nothing but a witch-hunt, a waste of taxpayer dollars, and a misuse of Parliamentary resources. 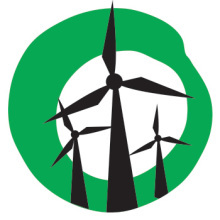 Make a submission to the Senate Select Committee on Wind Turbines today. Yes 2 Renewables has put together the following resource and fact sheet to help you have your say. Submissions close on Monday 4 May. Most of Sen Madigan’s commentary suggests he identifies more closely with magic than science. His latest enquiry is little more than a stunt designed to ensure his re-election rather than any meaningful effort to ascertain the relative health affects of wind energy in comparison to coal-fired or gas fired electricity. Poor Wendy must be suffering from the Nacebo effect that was discovered by professor of smoking. She needs to not listen to all the bad things people have been saying .